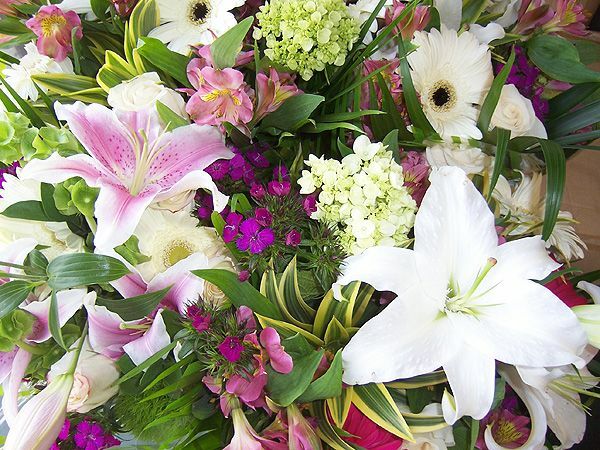 To Cover Your Bunches Archives - Bunches Flower Co.
Never miss another important date! 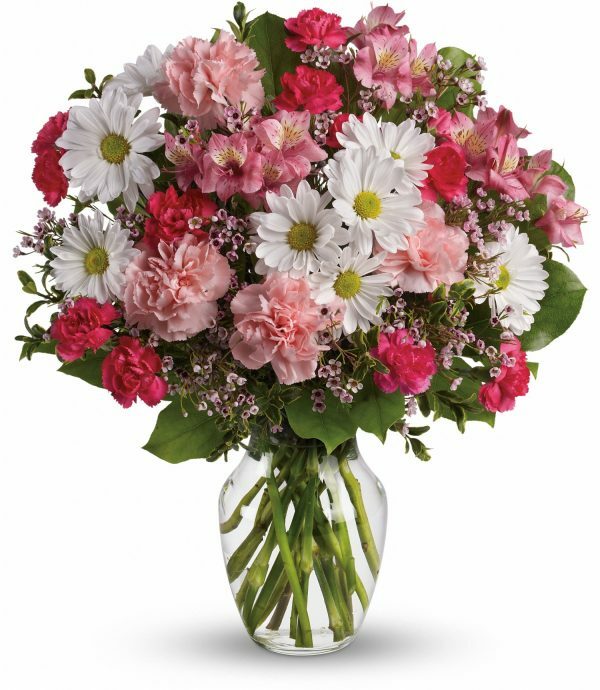 Let us “Cover Your Bunches” by pre-ordering a 3, 6, or 12-pack of beautiful fresh flower bouquets. 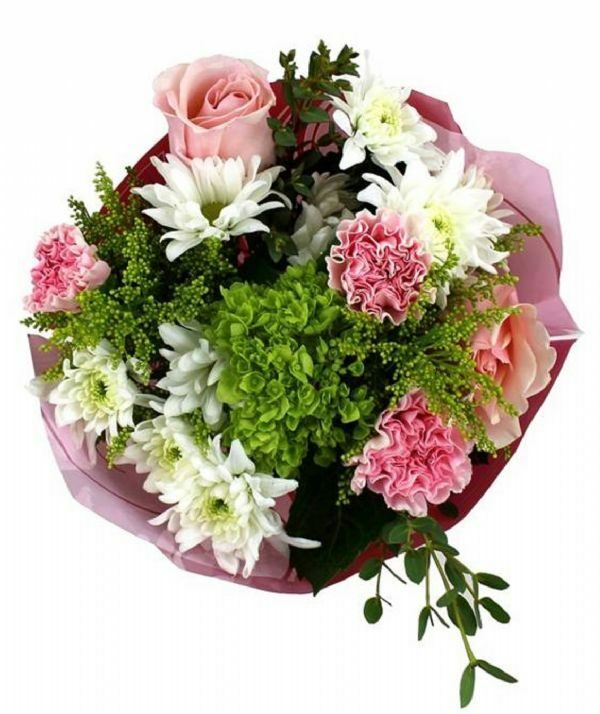 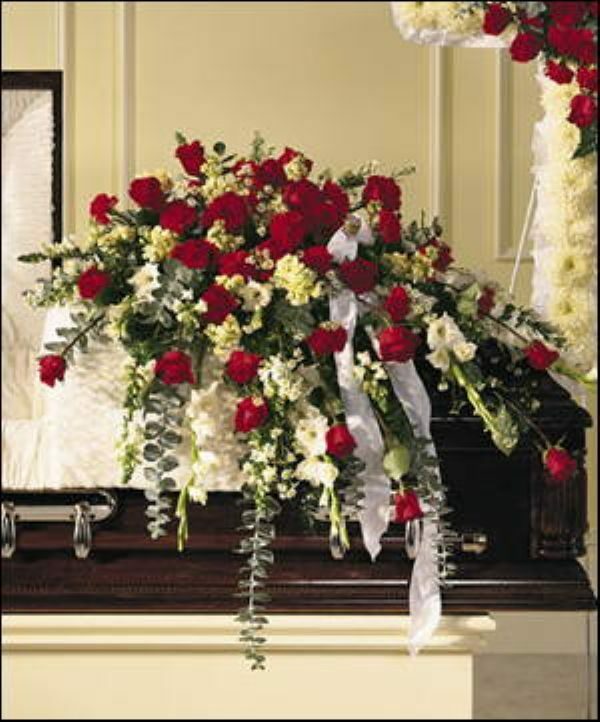 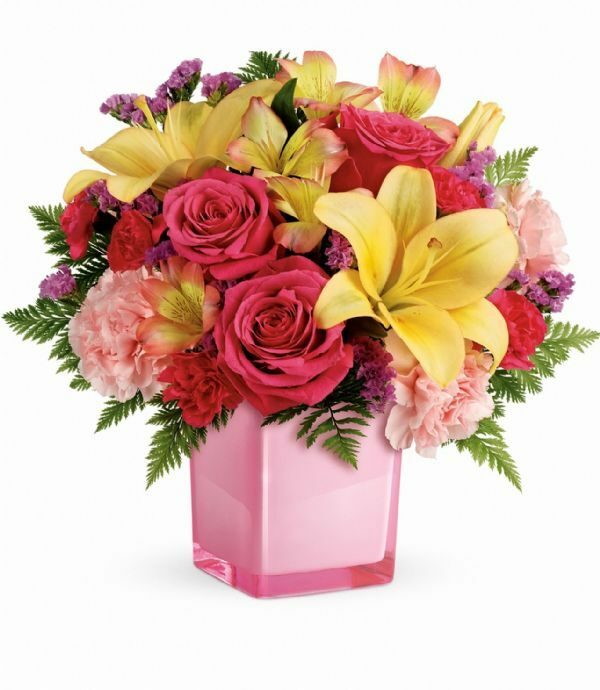 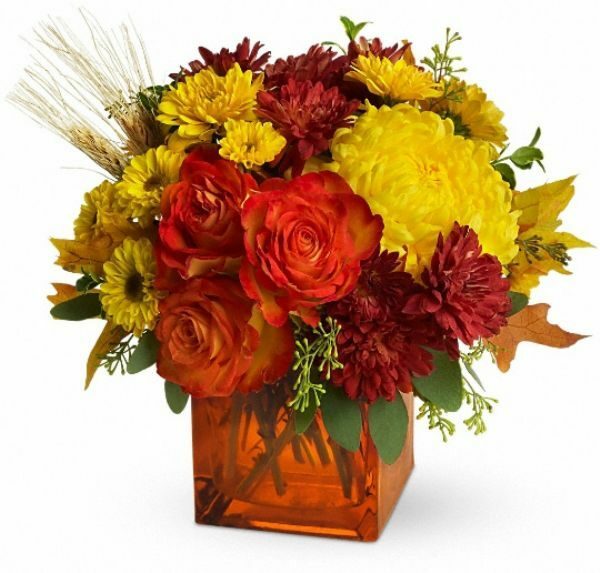 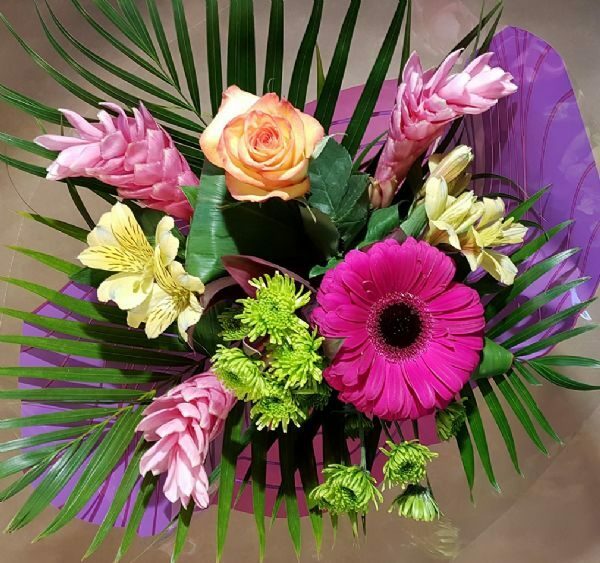 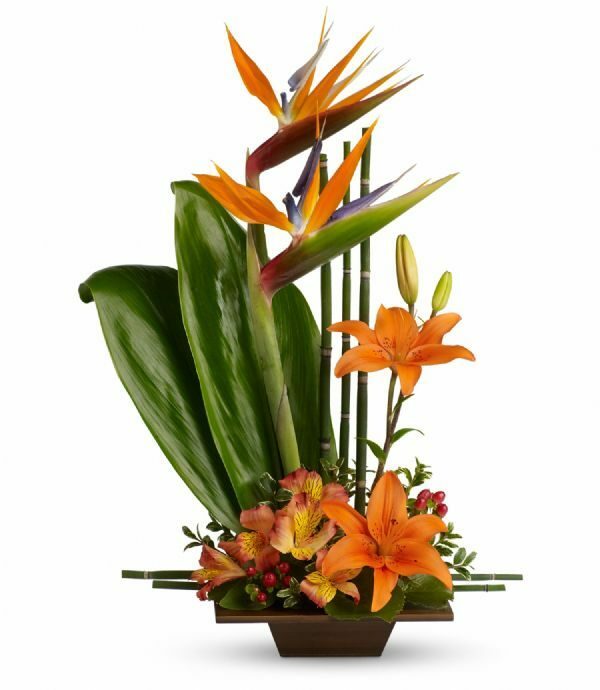 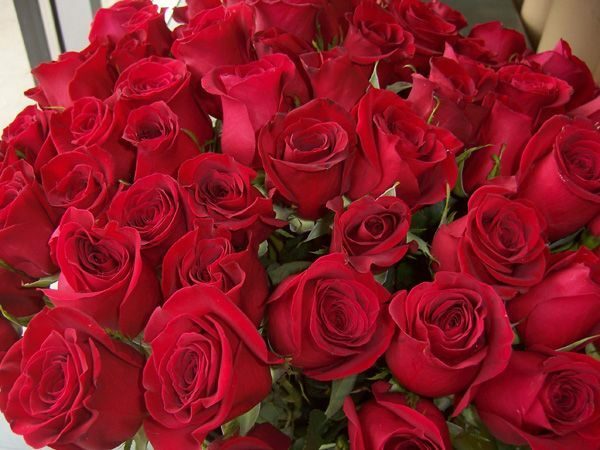 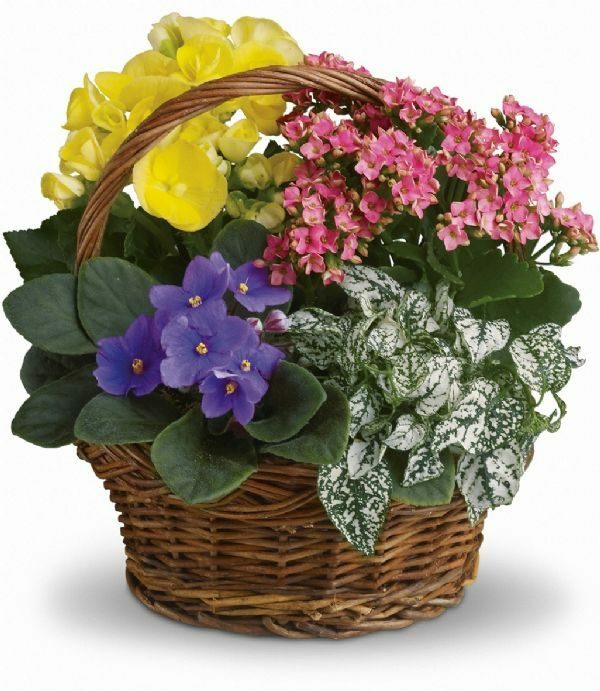 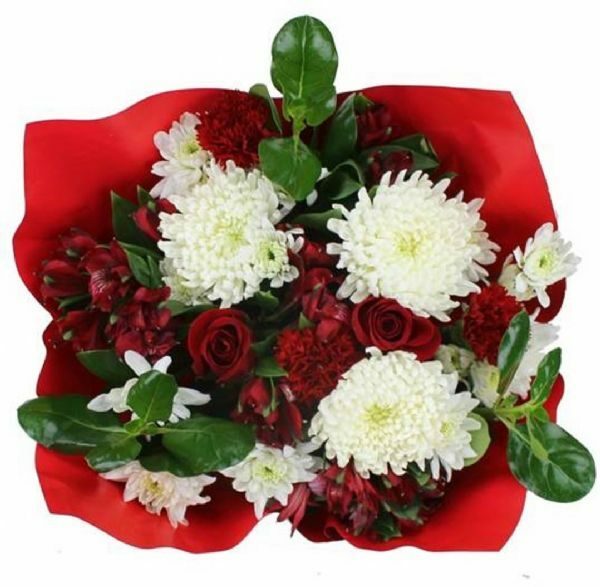 Flowers will be delivered to the recipients of your choice, on pre-arranged dates throughout the year. 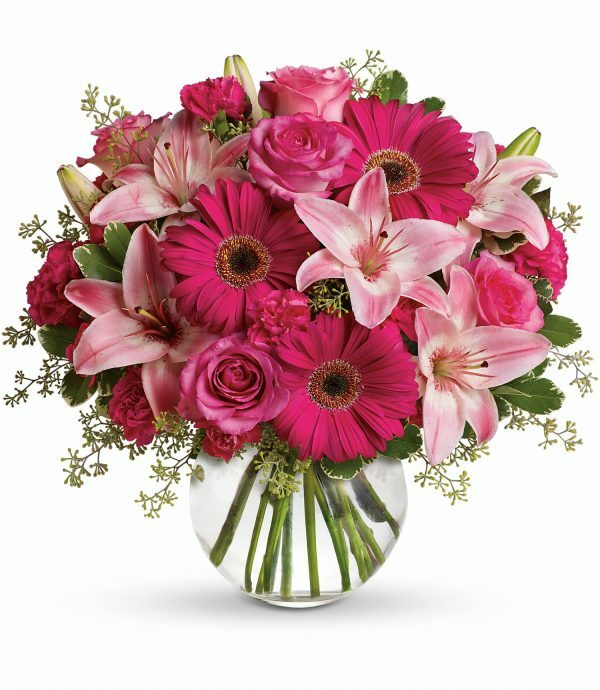 A surprise treat for that special someone on a random day, or a fool-proof way to never miss another birthday, anniversary, or other celebration. 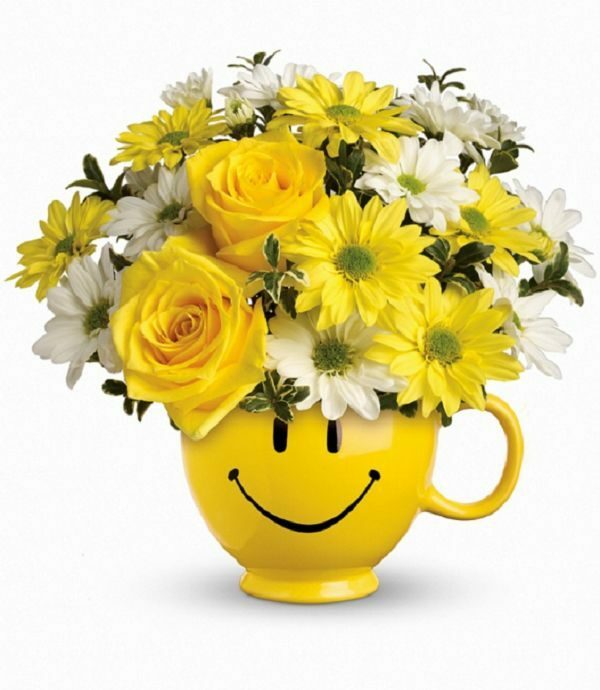 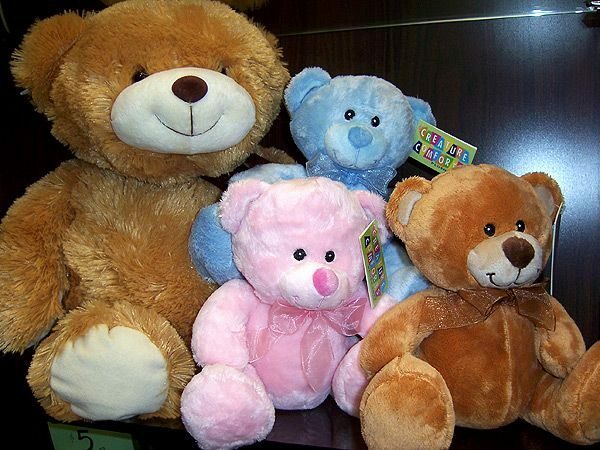 Smiles and hugs are sure to follow!